Metropolitan Nashville Public Schools announced in the summer of 2012 that they would begin using a new 5-Point Weighted Grading Scale for high schools beginning in the 2012-2013 school year. Metropolitan Nashville Public Schools stated the reasoning behind the change to a Five-point scale would be to better promote academic rigor, and reward students who choose it. “Tougher high school courses better prepare students for college so Metropolitan Nashville Public Schools is changing its high school GPA calculations to encourage and reward students who choose academic rigor. "The weighted GPA will encourage students to enroll in advanced, rigorous courses of study,” said Jesse Register, director of schools. "We want all our students to graduate prepared for college and career. This change is another step in cultivating a strong college-going culture in our district." Under the new policy, students will receive an additional 1 point weight for Advanced Placement (AP) and International Baccalaureate (IB) courses. Students will receive a 0.5 weight for dual enrollment and honors courses. This will reward students who enroll in more rigorous college-prep courses. A 5-point GPA will shape future valedictorian and salutatorian selections and honor student designations. Two GPAs will be recorded on student transcripts, a weighted 5-point GPA, and an unweighted 4-point GPA. 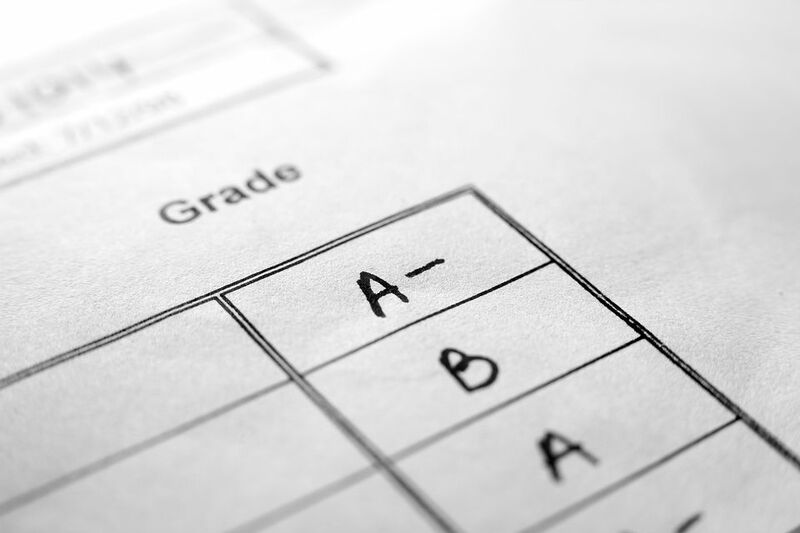 Many universities request both weighted and unweighted GPAs on student transcripts and want school districts to encourage students to take more advanced courses.